Ragi is a popular cereal in South india and has many health benefits. It is one of most nutritious millet and is easy to digest as well. Ragi is rich in calcium, fiber, protein, iron and also gluten free. Ragi is called Kezhvaragu or aariyam in Tamil, Ragi in Telugu and Kannada, and Madua or Mangal in Hindi. It has a better glycemic index and hence is suitable for diabetics. Wash & soak urad dhal and fenugreek seeds in water for an hour. Grind both the ingredients together into fine paste by adding water. Transfer it to a separate container; add salt and mix well. 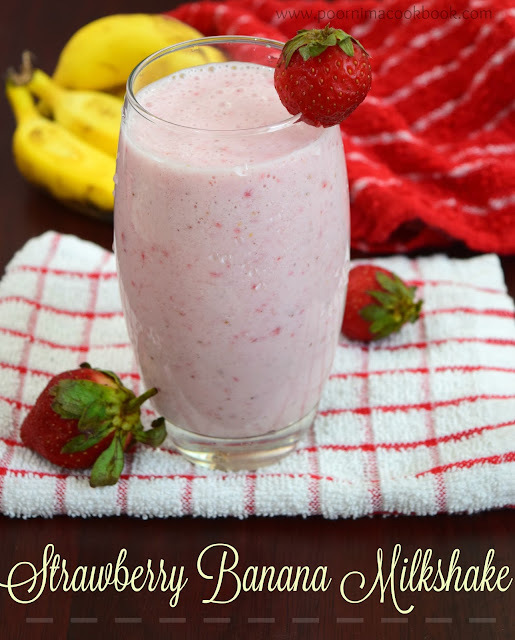 Allow to ferment for nearly 8 to 10 hours or overnight. 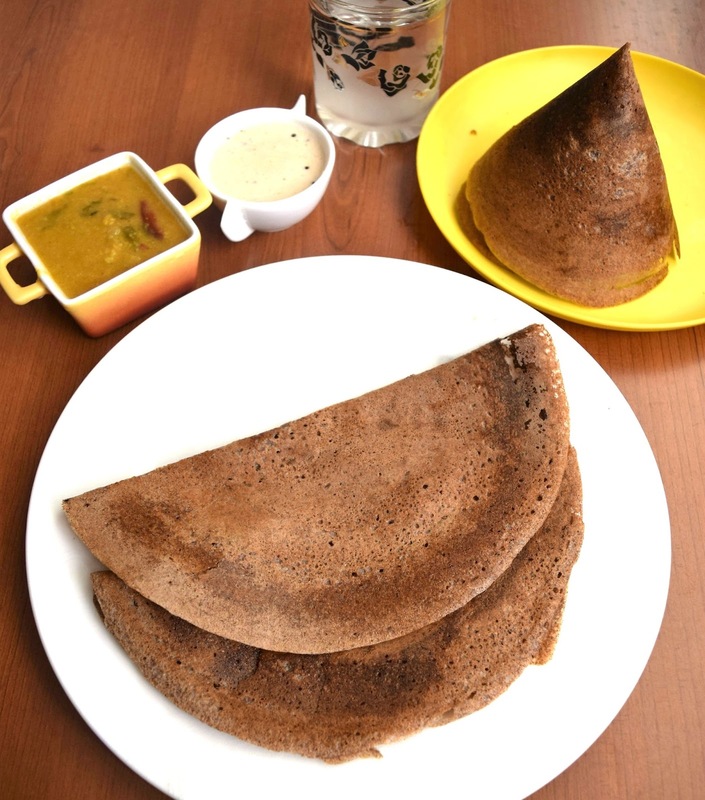 Once it is fermented, mix the batter well before preparing dosas. (The consistency should be little thin than idli batter; so add water if required before preparing dosa. Drizzle some oil over the dosa, close with the lid and allow it cook or flip it and cook on both sides. Check side dishes for Idli / dosa varieties. Wow... Healthy one. Expecting more Healthy variety recipes. I have found doing the same in 2 steps worked better with my kids... Step 1) Soak, grind and ferment (for 6 - 8 hours) the urad daal separately, and then as step 2, Mix the Raagi flour with water in a separate bowl, and let it sit for just about 15 mins, and then add it to the previously fermented Urad daal This decreases the sometimes sourness/sour smell of over fermented flavour of Raagi (more palatable to my kids! :))It appears that Urad daal takes much longer to ferment than Raagi. The batter prepared in this way can be used for a few days if refrigerated after each use. Thank you,i will try this method also. No tara, I didn't add rice at all.Don't prepare the batter very thick like idli batter,batter have to be in pouring consistency.Try to prepare thin dosa.Try this and let me know.Thanks for tried my recipe. ok poornima will try the same way , seconldy if you can advice me some diet plan for weight loss + diabetes would be a great favour, i m suffering from both @ 32 . 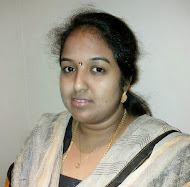 Tara,Send your mail address to my id poornimaporchelvan@yahoo.co.in.We will discuss. 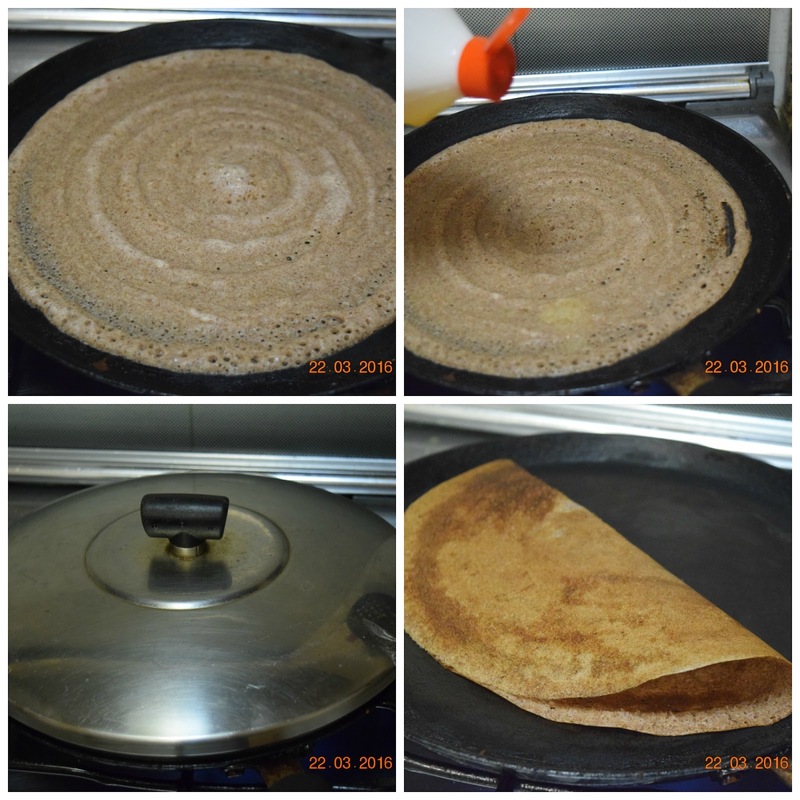 I tried this Dosa, it turn out well. crispy too. Thanks for the healthy recipe. Hi...useful recipe. 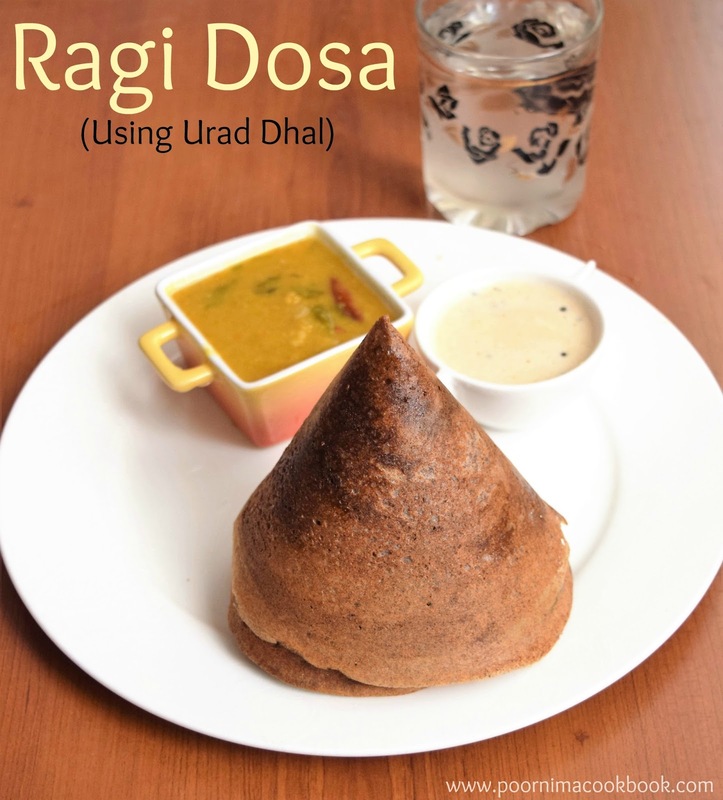 But could lemme know on how to use whole grain ragi instead of ragi flour? Have u tried this recipe that way? no yaar, i will let you know after i tried. I love your dosa recipes. they are too good. 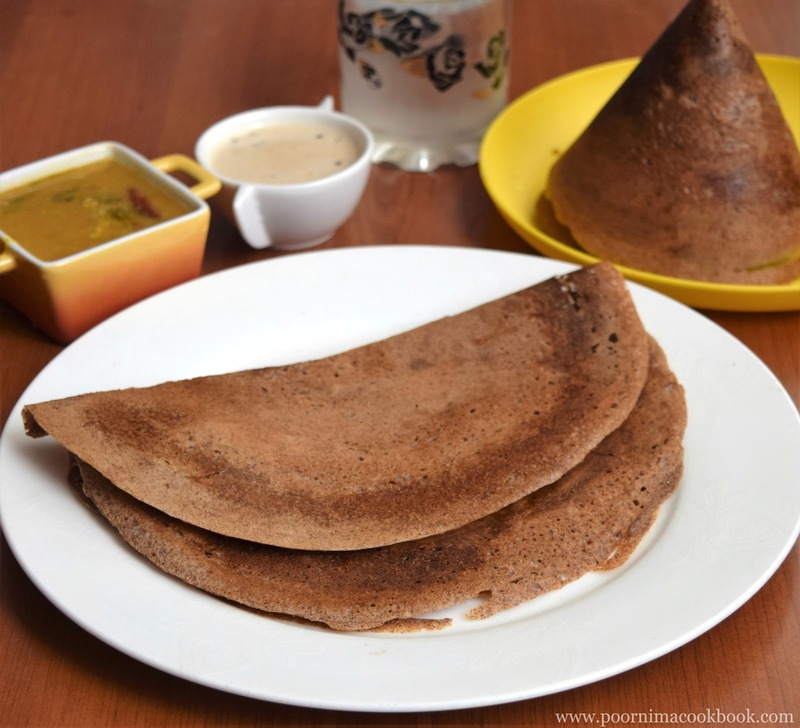 I tried ragi dosa from ur recipe, it tastes awesome and yummy. my hubby likes it very much and he appreciated me a lot. i had a same cripsy dosa like yours. thanks a lot. this s d first time im seeing ur blog. great going.. happy cooking..!! Thank you geeth for trying this recipe and also for sharing your feed back here.